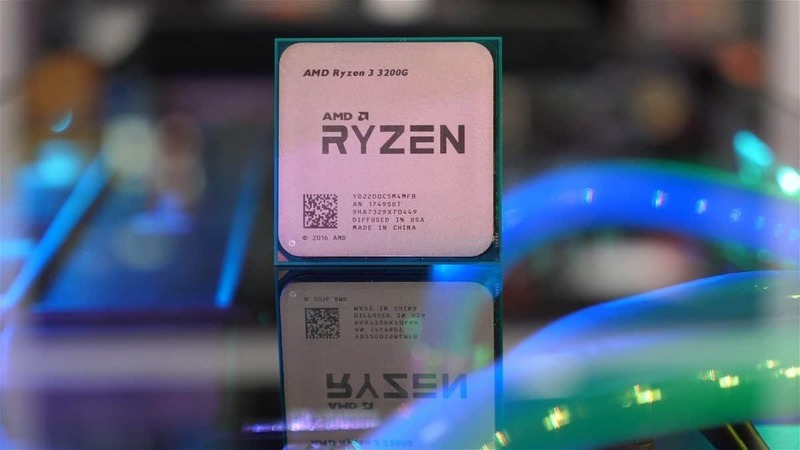 AMD will likely launch their new Zen based Ryzen processors, in just a month and this for sure will be a thorn in the eye of Intel who has since decades controlled the competition of x86 CPUs in the market, but CEO Intel says Intel will compete AMD Ryzen. 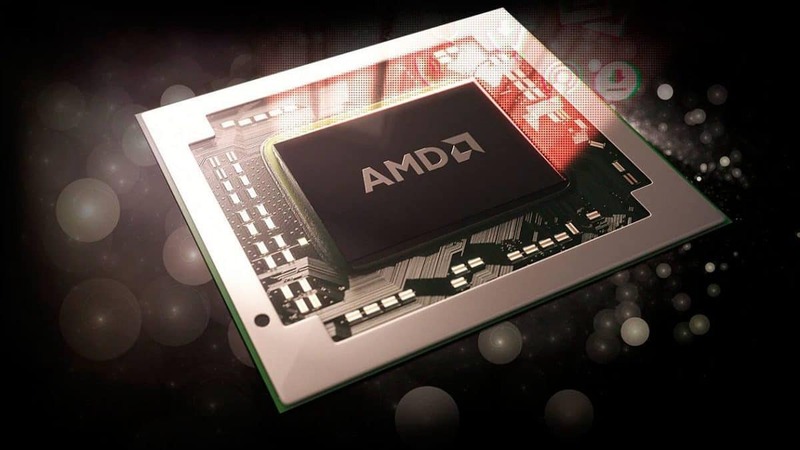 With rising competition of x86 CPU manufacturing, AMD will do a comeback and throw competition that can impact dominance of Intel. But, according to Intel CEO Brian Krzanich, Intel is more than ready for Ryzen and is confident that Intel Kaby Lake and Cannon Lake will carry the day. When we look at 2017, we still believe that our product roadmap is truly the best ever it’s been. That forecast was really much more a function of where we think the PC market really is overall. Intel CEO clears the question of analyst by responding that the real deal is not to focus on the competition between two CPU manufacturers but, it is the competition itself that reveals where the PC market really is. 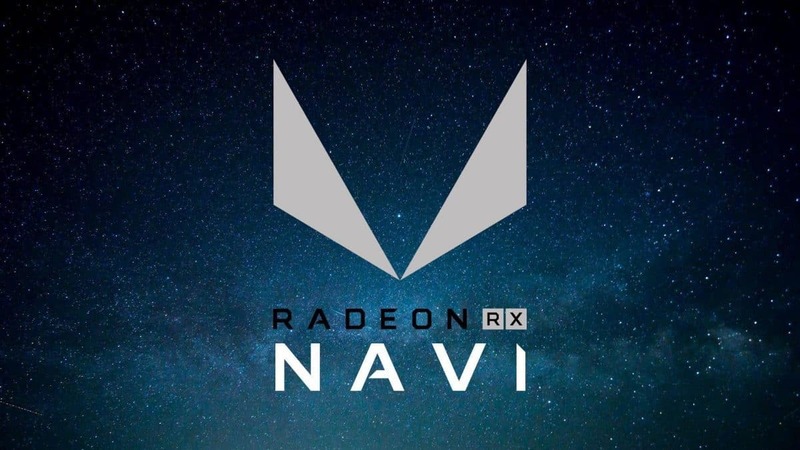 CEO feels confident about its roadmap and that Intel will compete AMD Ryzen with its planned upcoming CPU generations. Moreover, his words indicate the fact that Intel has a solid roadmap and that Intel will compete AMD Ryzen in 2017. Intel is confident of its roadmap, with Coffee Lake reported to come out early in 2018, and 10nm Cannon Lake product will ship by the end of this year, Intel surely is more than ready for AMD Ryzen and Intel will compete AMD Ryzen. 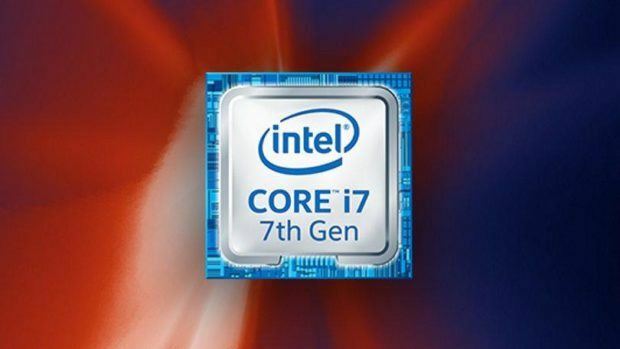 Additionally, Intel is not only releasing its new CPU generations, but it is also more focused on releasing the increased core count CPUs. 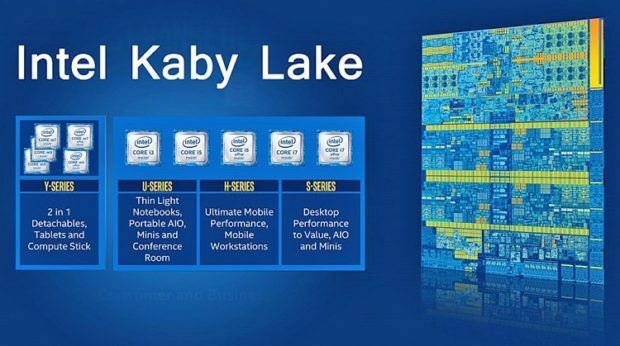 Reportedly, Skylake-X is set to arrive with hexa-cores, octa-cores, and deca-cores. The octa-core Intel CPU will be an answer to the octa-core Ryzen based CPU. Basically, Intel publically isn’t too concerned about Ryzen. 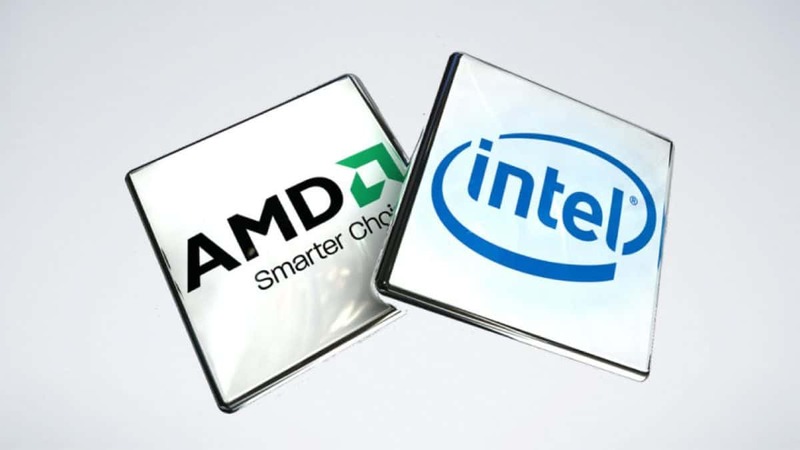 In many ways, even if AMD does well, Intel still has their established brand and industry dominance. 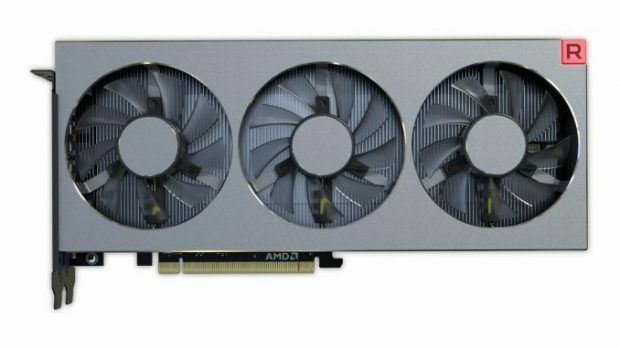 Still, there is the possibility to compete on price if AMD is too challenging. Do you think Kaby Lake and Cannon Lake will be enough to take on AMD Ryzen? Will Intel have the upper hand throughout?